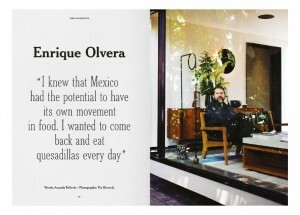 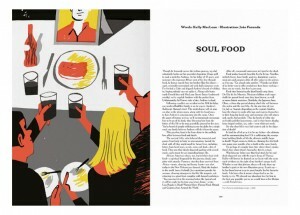 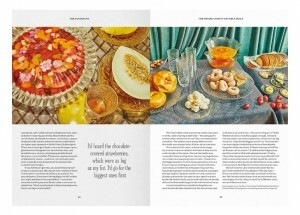 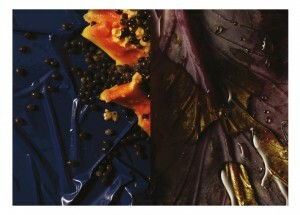 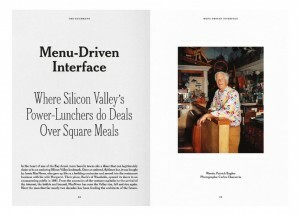 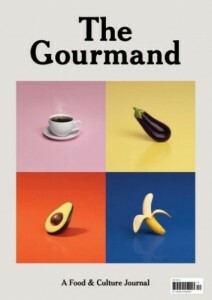 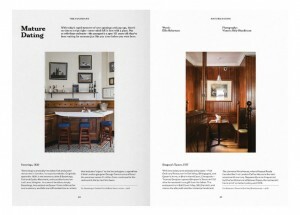 The Gourmand is an award-winning food and culture journal. 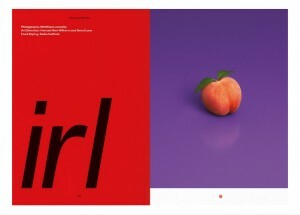 Bringing together inspirational words, images, and ideas with the universal subject of food, the biannual journal was founded in London in 2011. 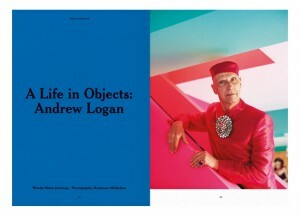 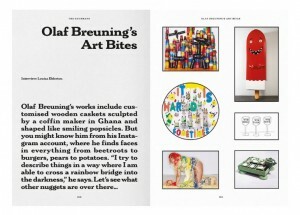 Cover image: the real Cookie Monster - photography by Roe Ethridge and interviewed at home by Kyle Hugall.